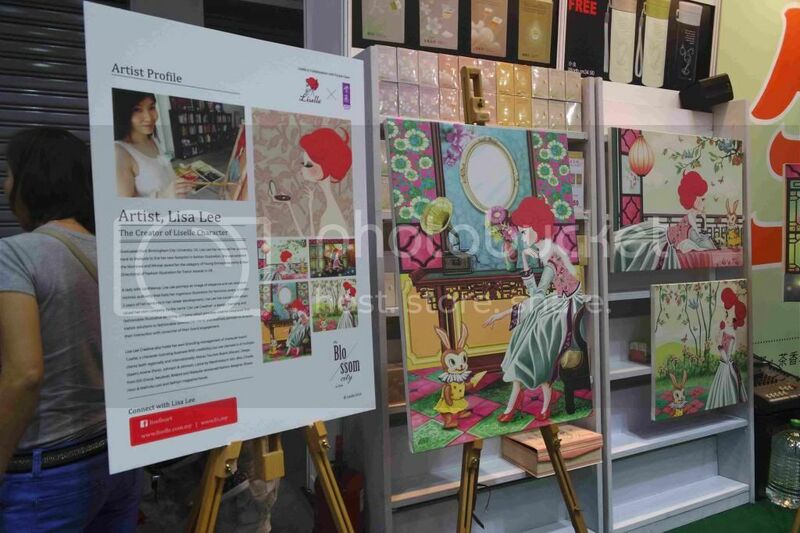 I was invited to join the live talk show by Miss Lisa Lee about the Liselle art and herself, the artist behind this brand, Liselle at Purple Cane Booth at KLCC Convention Hall. 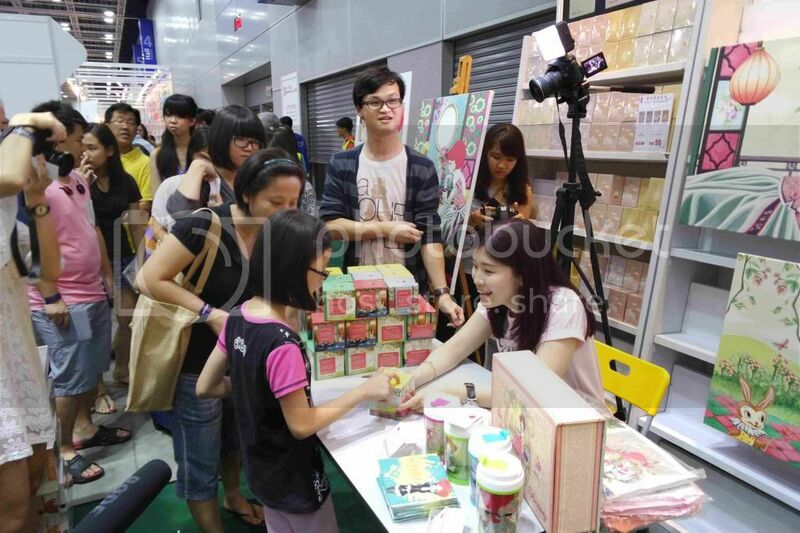 We were given the opportunity to try out the new Liselle's tea product launch tea testing as part of an activity under "The Blossom City by Liselle". 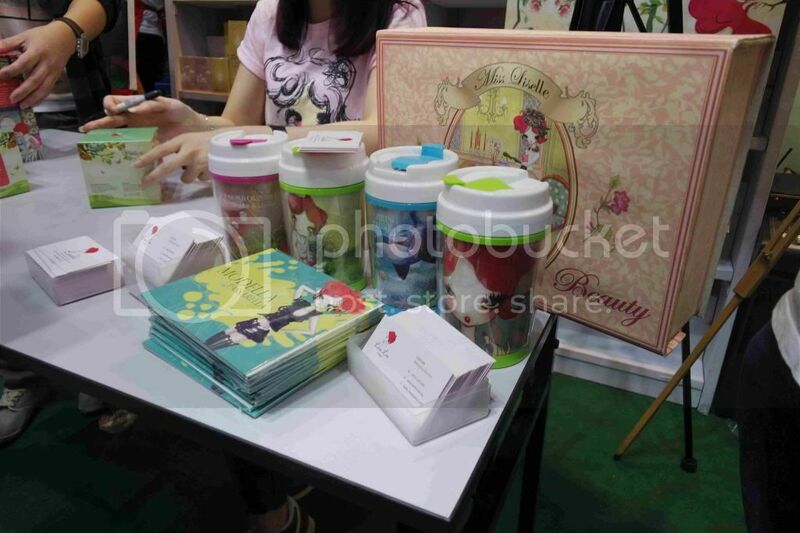 As a part of the "Blossom City" theme launch, Liselle collaborates with Purple Cane to release the new series of Liselle Tea product targeted to the middle class of working ladies in the city. "The Blossom City by Liselle" represents an inner thought of a lady's heart in viewing a life perspective and the different blooming stages of a lifestyle. Blossom means the shining essence throughout a journey of life. With today's modernize and existing citizens in the city, it is believed somehow to have shape and influence women's thoughts throughout our growing and learning path of their life. 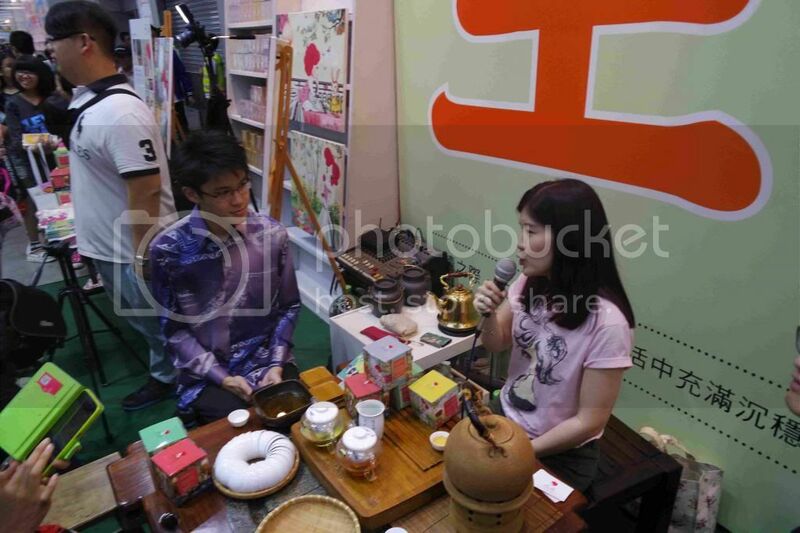 Miss Lisa gave some explanation on the Liselle tea. Having the opportunity to try out the Liselle's tea, I was simply in love with the aroma of the tea with few different flavours to choose from Liselle Rose Tea, Liselle Jasmine Tea, Liselle Blooming Scented Tea and Liselle Lychee Black Tea. 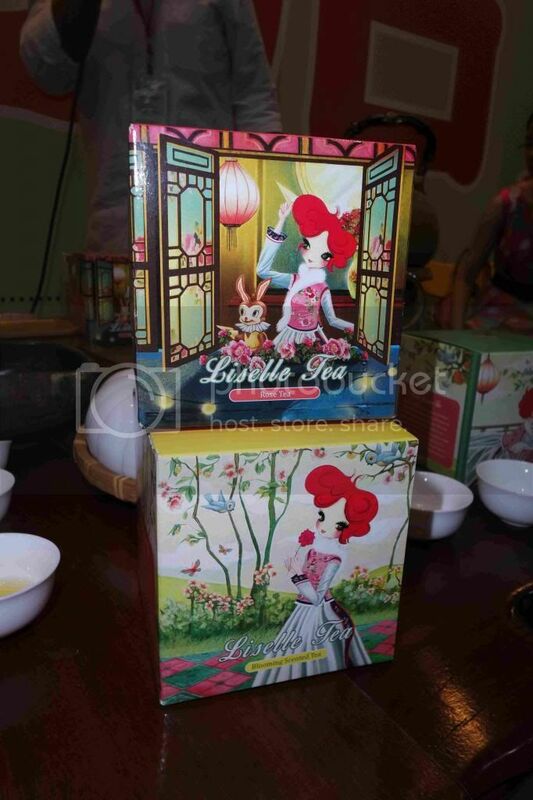 Each flavour of the tea has different Liselle illustration that applies to the packaging design to improve a new life and artistic value to the product. 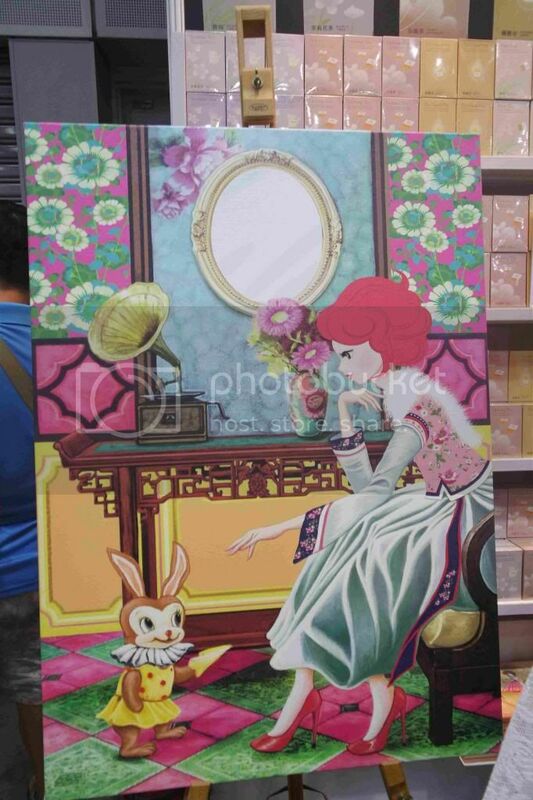 For your information, Liselle originates of a feminine character illustration by illustrator, Miss Lisa Lee. 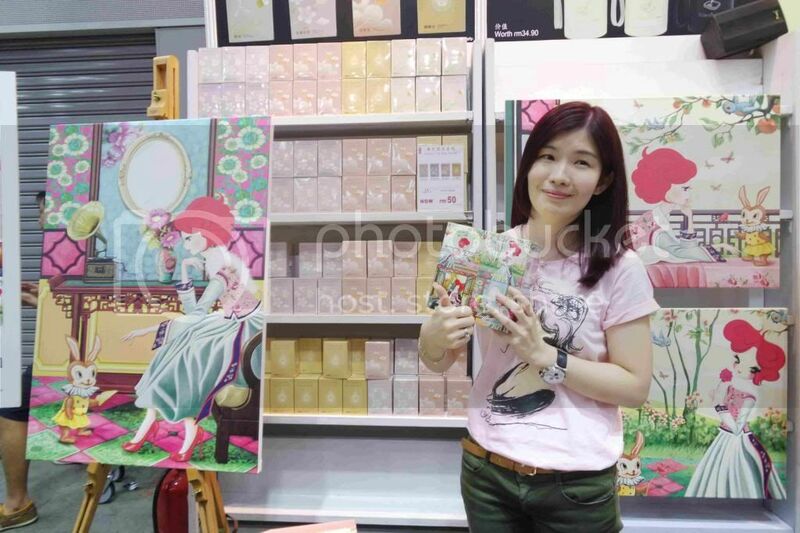 This is also to create a new trend of consumerism in the market through Liselle illustration. For this tea series, Liselle selected Purple Cane as the premier tea supplier to succeed this product development as Purple Cane is recognised as a successful tea brand company in the market that provided quality assurance of tea supplies. 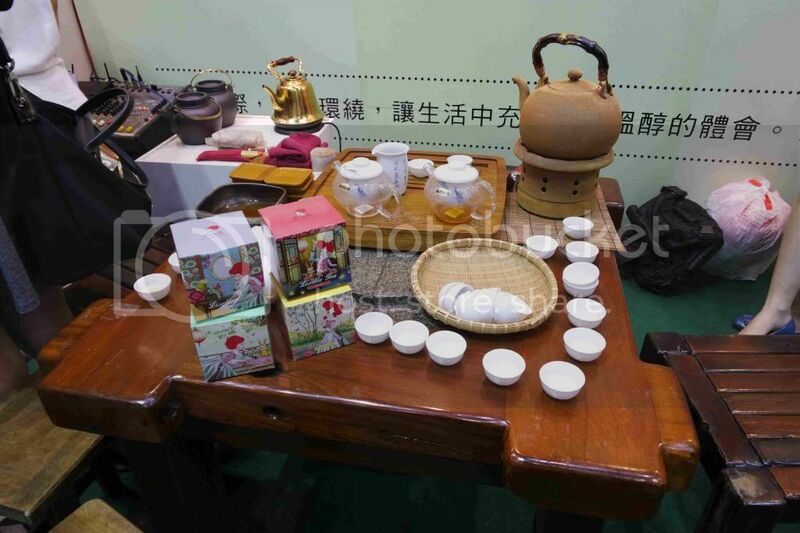 To become the market leader in the tea industry, both companies strength collaboration is believed to embark a new market demand in the tea industry that is to widen up the choices of tea selection for tea lovers. 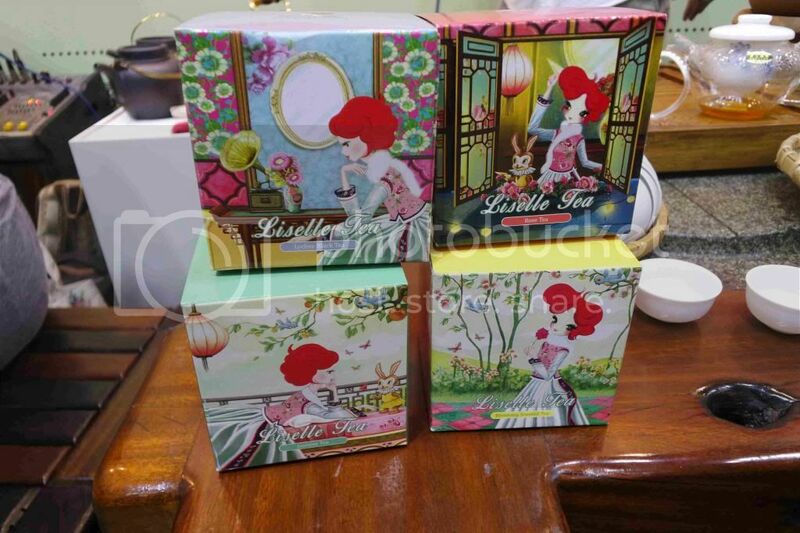 Liselle Tea series consist of 4 different flavours which are Liselle Rose Tea, Liselle Jasmine Tea, Liselle Blooming Scented Tea and Liselle Lychee Black Tea. 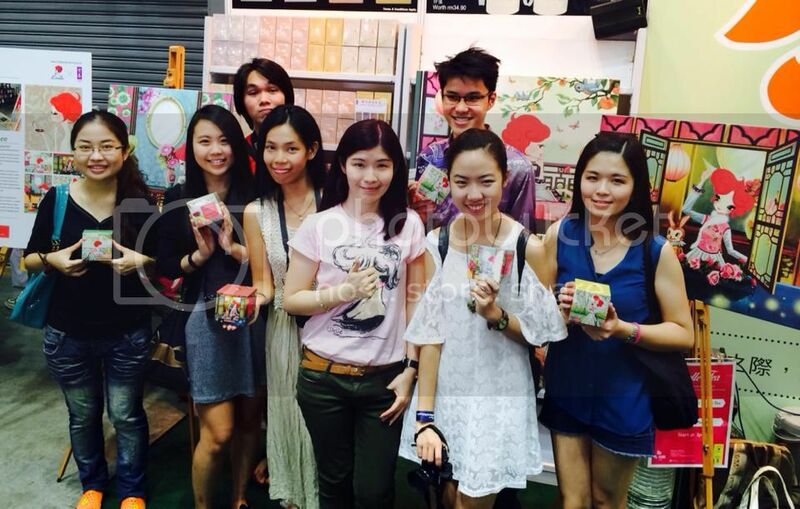 Liselle Tea series are available at all Purple Cane outlets and Liselle Showroom at BTT One, Bandar Bukit Tinggi, Klang. Rose tea is famous for its many medicinal properties. It is the best source of Vitamin C which helps to build a stronger immune system, strenghtening the digestive system and detoxification. Therefore, rose tea is highly used to help the body to fight off colds and flu as well as alleviate potential high fever. In addition, roses are particularly essential for women to calm and ease some relief from mild depression. Jasmine is considered as a scented tea. China has a long and famed history with tea and jasmine tea first appears during the Song Dynasty, which was mainly reserved for the royalty. One reason jasmine tea is so popular due to its extend to improve the strength of immune system, stress relief and weight loss. The antioxidant properties of jasmine tea also helps to increase the metabolism and believe to prevent high cholesterol level and blood pressure. Lychee Black Tea is made from Black Tea which has been scented with lychee. Lychee is a sweet tropical fruit that is popular in Asia. Its natural sweetness and perfume pairs perfectly with black tea, creating a delicious and mild infusion that is as good to be served cold as well. When preparing and drinking this tea, one is instantly amazed with its strong pleasantly sweet fruity aroma. When brewed the tea, it has a reddish brown hue and a light sweet honey-like taste. 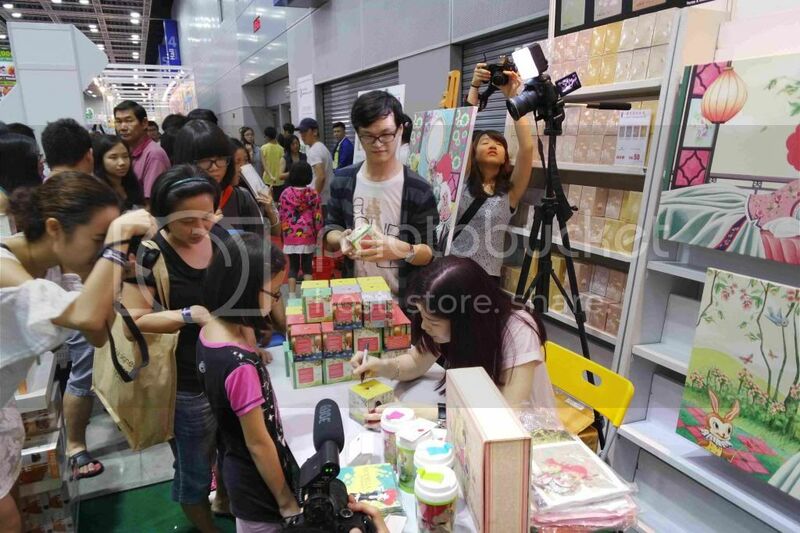 Other than that, Miss Lisa had an autograph session with the first 50 visitors who managed to redeem the Liselle tea of their choice on that day itself at the Purple Cane booth. 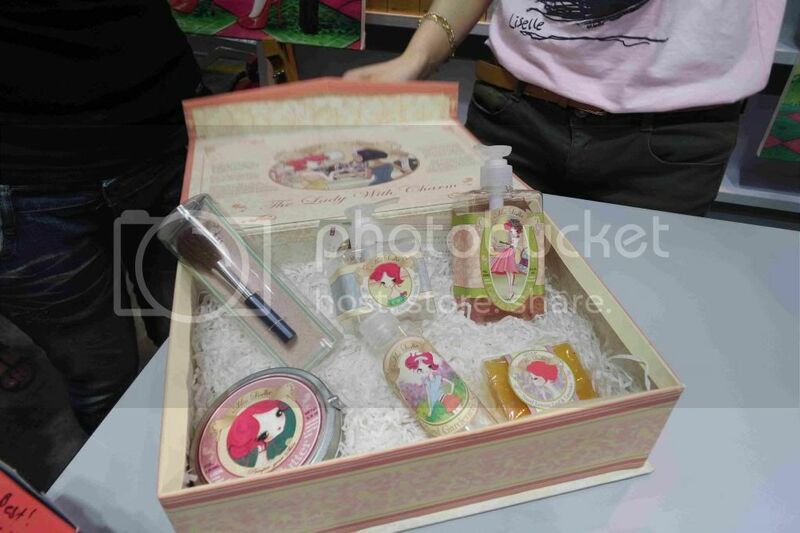 There were other items that were designed by Miss Lisa on the packagings such as tumblers, shampoo bottles, brushes, soap bars and etc.